 X-Roads Nation Youth Group is a ministry of Crossroads Community Church in South Lyon, MI. The youth group is for 6th-12th grade students. Our Goal in youth ministry is to provide a safe space for students to grow in their relationship with Christ and to cultivate a personal relationship with each student. Breakouts meet every Sunday morning during the 11:30 service and are for 6th-9th grade students. These are an opportunity to build relationships and hear a short lesson. 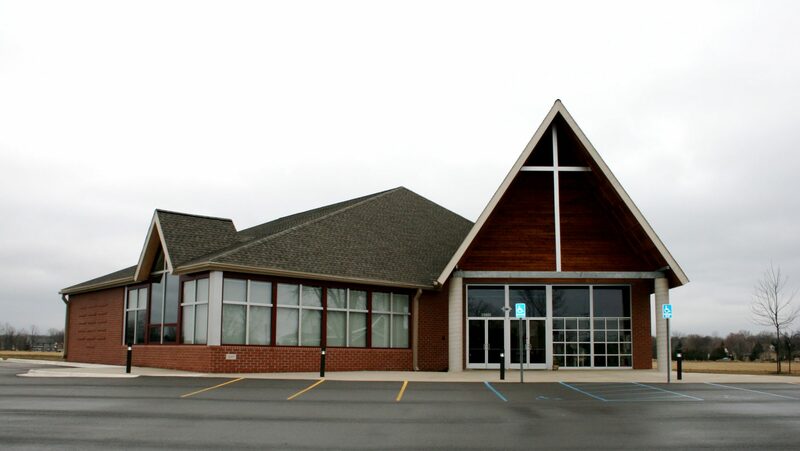 5:00 – high school (9th-12th) students meet for discussion groups. 6:30 – middle school (6th-8th) students meet for big group games and a lesson. Big Events (Lock-In, Cedar Point, escape room, etc.) are for 6th-12th grade students and happen at least once a month. These events are great for bringing in new people, so invite your friends!